One of the most exciting things for a pastor is seeing new visitors at a worship service. The hope is that they will connect and return. But does this just come down to hope? Or is there something that can be done? This is where Fusion comes in. 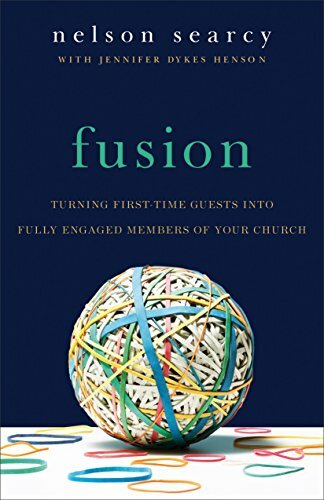 Fusion by Nelson Searcy provides a massive amount of good ideas for such a small book. This book scratched exactly where I itch. 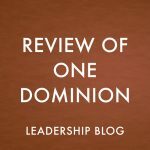 My desire to do the best I can to help new visitors connect and encourage not only their return, but their integration into the community as well. I was very impressed with the level of research and how practical the suggestions are. Searcy offers advice based on his own experience and there is plenty for other churches to learn from. While I won’t duplicate everything presented in the book, there definitely were good ideas that I plan to put into action. 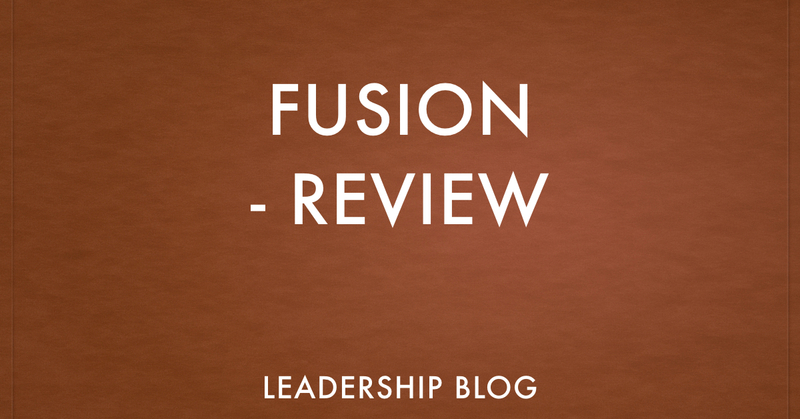 I highly recommend Fusion for all pastors and church leaders.